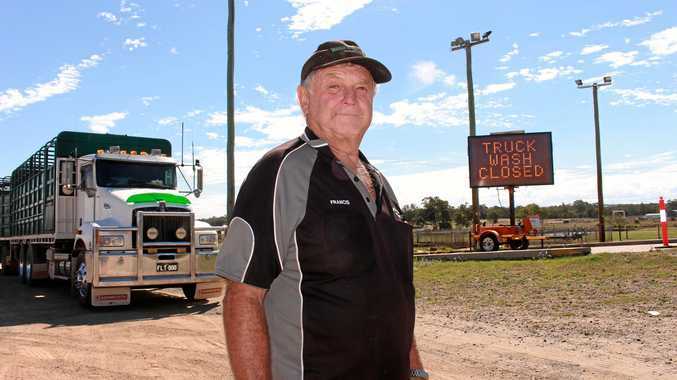 Warwick livestock carrier Francis Lyons said the situation was "bloody shocking” for drivers like himself, inconvenienced by the sudden close. "I don't know why they don't put a bore or something in there,” he said. 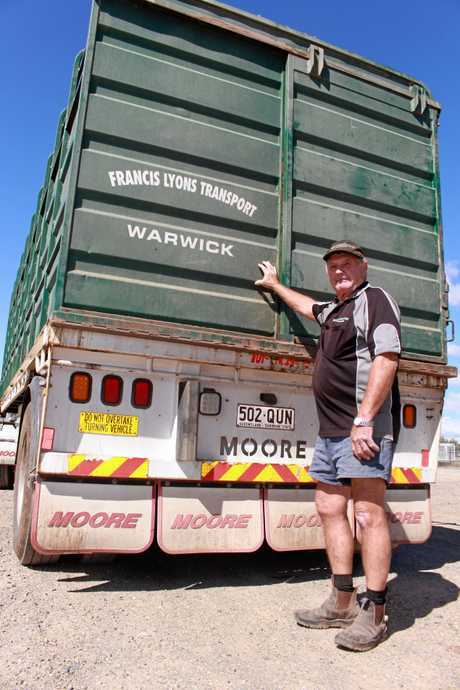 John Maher, who transports cattle, sheep and pigs out of Warwick said cleanliness was a big concern for people in the livestock transport industry. "Carrying different livestock, you have to do a washout,” Mr Maher said. On a busy day, he would wash his truck two or three times. 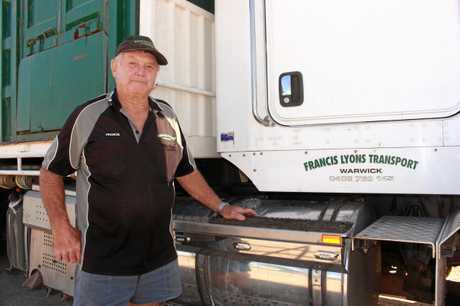 Mr Lyons said some places would not let drivers enter the property without a clean truck. He said there were no other washing stations within 100km of the Warwick Saleyards. The pair has joined other truck drivers calling for the wash to be re-opened as soon as possible for local transport companies. "I am not having a go at SDRC,” Mr Maher said. "Producers or transporters which frequent the Warwick Saleyards understand the severity of the drought and the crucial need to conserve the urban water supply for the community,” she said. The Southern Downs remains on high-level water restrictions and residents must limit their water consumption to 120 litres per day. This will be reviewed next month.